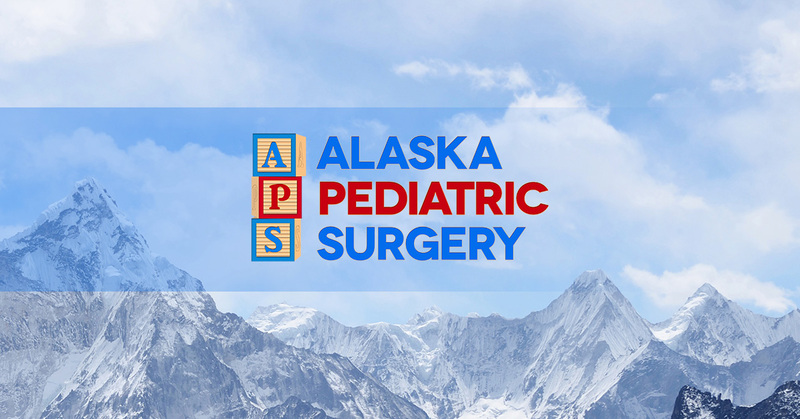 Here at Alaska Pediatric Surgery, we understand just how nerve-wracking it can be to have your child undergo surgery. We understand that your child is your pride and joy and the thought of them being hurt or having harm done to them makes you want to jump to protect them. While this time can be trying for both you and your child, it is important that you are able to keep your composure throughout the entire process. Our pediatric clinic has some advice for parents to help them get mentally prepared for what their child is about to experience. Breathing Exercises – Upon finding out your child’s diagnosis and learning what the course of action is, it can be easy to begin to panic. However, it’s important for you to take the news in with a deep breath, as it will also help to keep your child calm. We want to avoid inflicting fear into your child. Research – When you hear about what your child’s diagnosis, it’s time to look into what it is. Look into the pediatric surgery that your child has been scheduled for. Learn about other people’s experiences and most of all, pay attention to the success rates of that surgery. Reminders – It’s important to remind yourself that these surgeries are beneficial for your child and will improve their quality of life. If they were once in constant pain or unable to live normally as a child, then be thankful that your child is getting the help they need. If you’re currently worried about the pediatric surgery your child is going to undergo, be sure to take the time to breathe, research, and remind yourself that everything is going to be okay, and remember, our pediatric surgeons are not only practiced, but they are successful. If you should have more questions about your child’s surgery, please feel free to contact our pediatric clinic today.